The PTA will have its first meeting this Wednesday September 28 at 6:00 pm. Childcare is available, and we are encouraging folks to bring a dish to share. We will discuss what the PTA is all about, our goals for the year, and up coming speakers for our meetings to follow. One of the most important things is that we come together for our children. 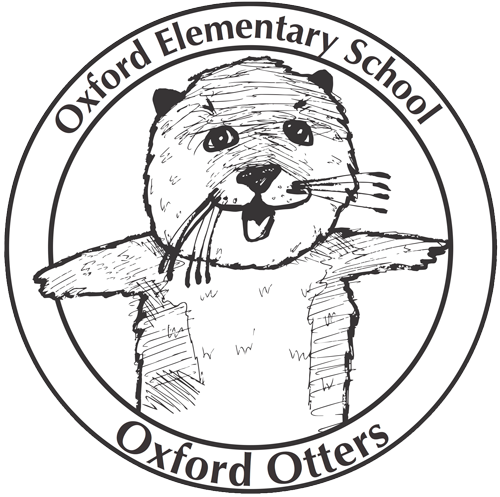 Please join us and find out ways you can get involved with Oxford and your child/s experience here! Our first Movie & Pizza Night is coming up Friday September 30, 6:00–8:30 pm. The cost is $25 per child and an optional $10 for siblings. We will be showing The Incredibles and Zootopia! If your child would like to bring something cozy to sit on or cuddle up with, thats great! We are going to ask again that you please pick your kids up on time!! You can download the Movie Night permission slip; however, you will also be able to sign one that evening at drop off. Please hold onto it and bring it with you, along with payment either cash or check made out to Oxford PTA.